Description: All assassins could use extra knives in an easy to reach cape! Thus goes the motto of Lord SlayR. 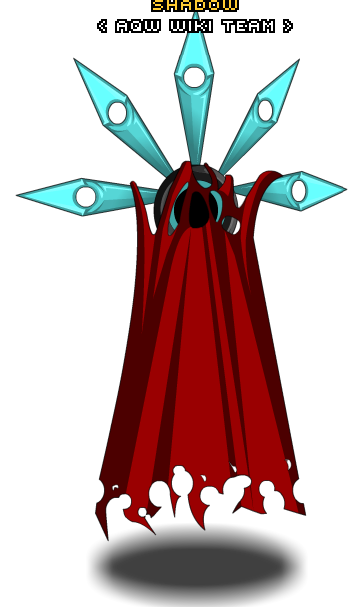 Cape is Color Custom to Base Color. Knives are Color Custom to Trim Color. Thanks to Dark Rio, Fredchr, PkerSlayer and World mage2010.